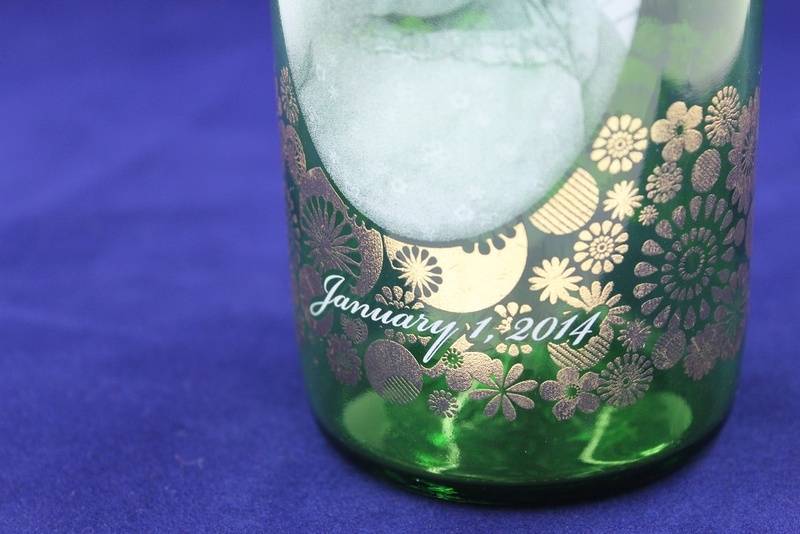 A custom bottle with favorite photos, illustrations, and text such as anniversary dates, names, and messages is much more meaningful than an ordinary gift. 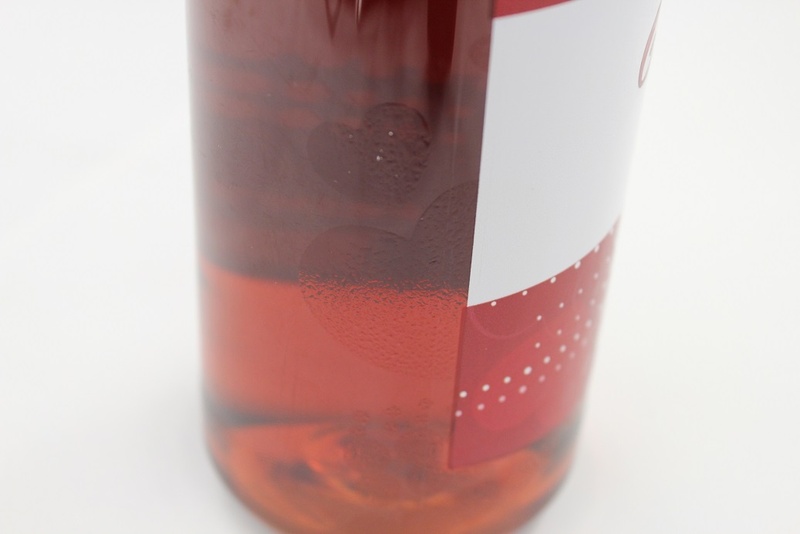 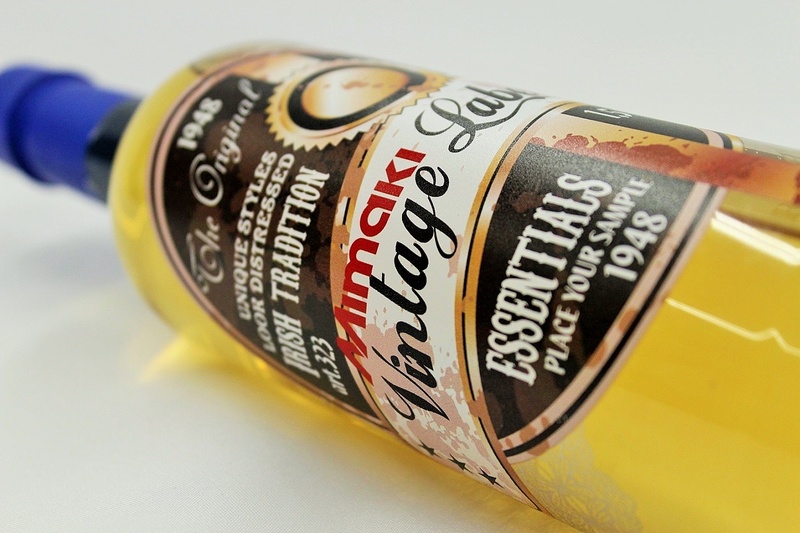 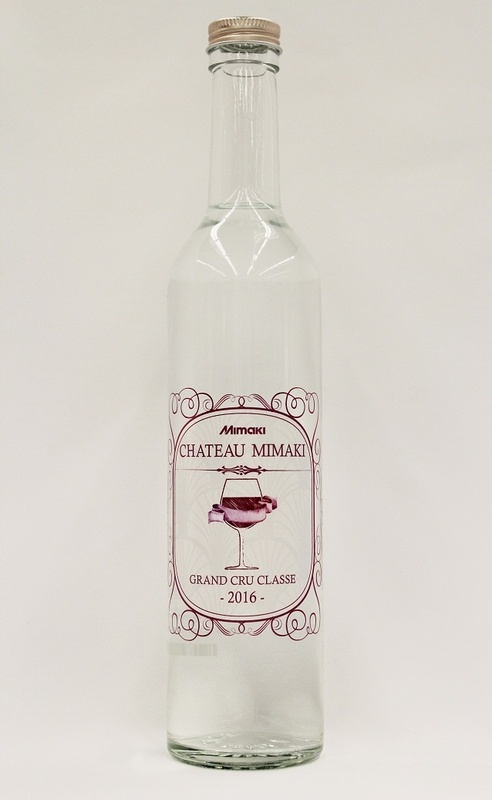 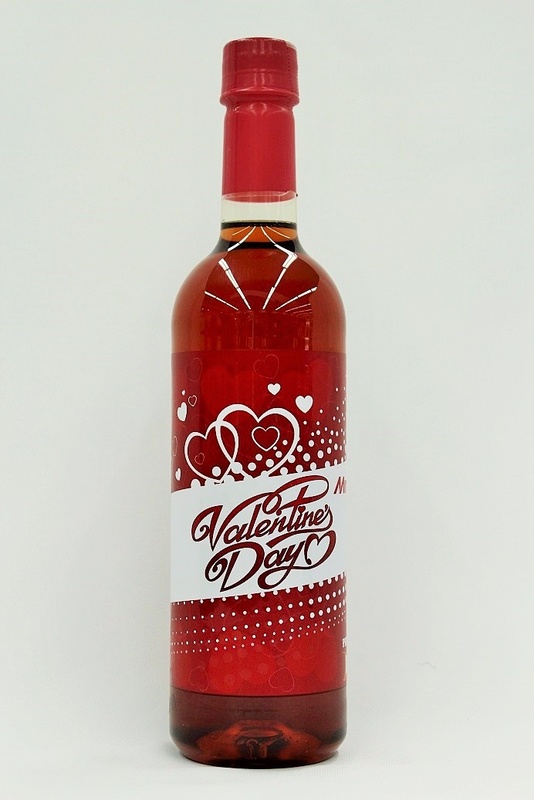 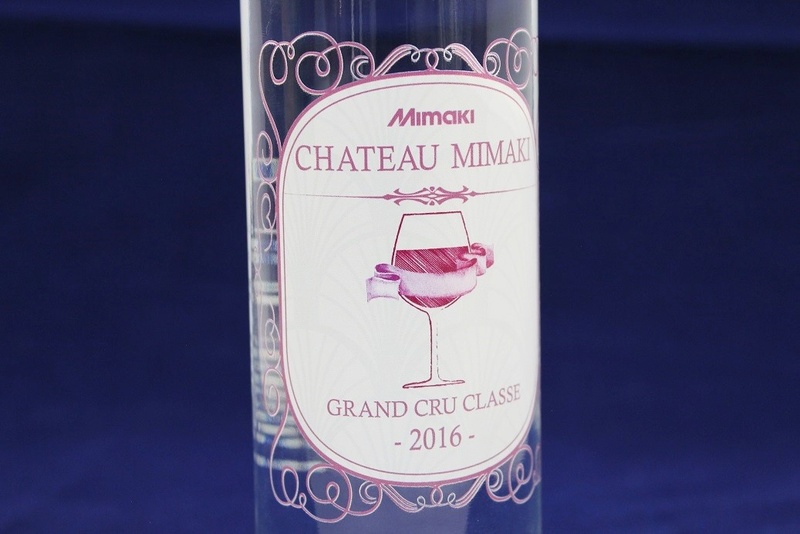 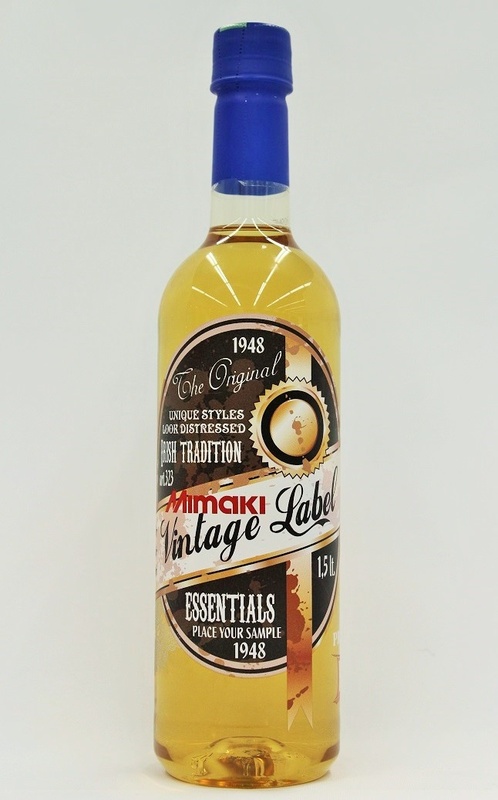 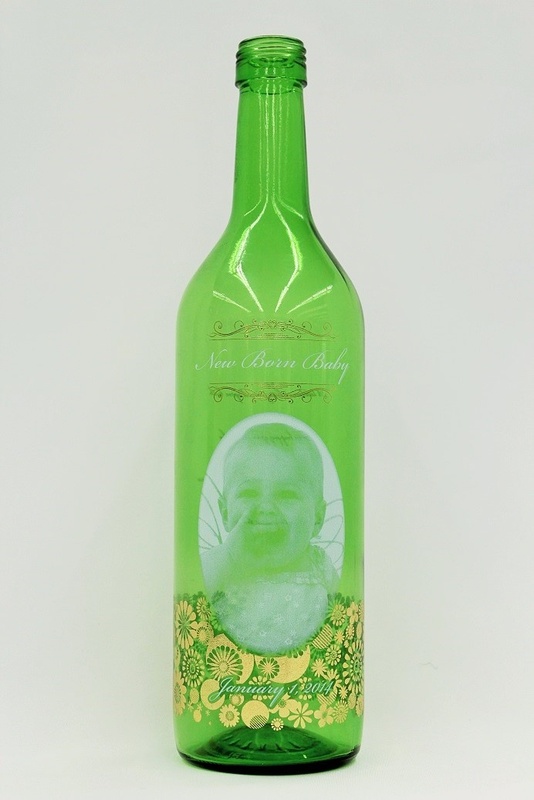 Digital inkjet printing is suitable for creating an elegant custom-printed bottle for you and your loved ones. 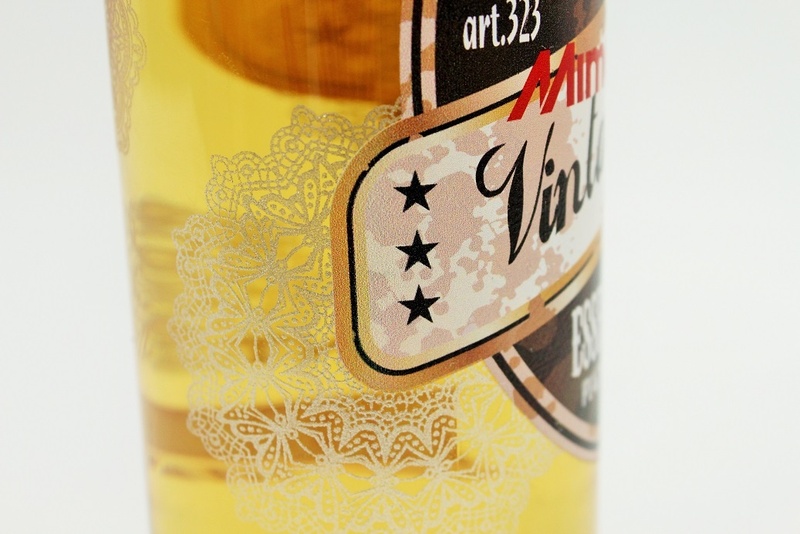 The KEBAB unit enables 360-degree printing on the surface of a cylindrical product. 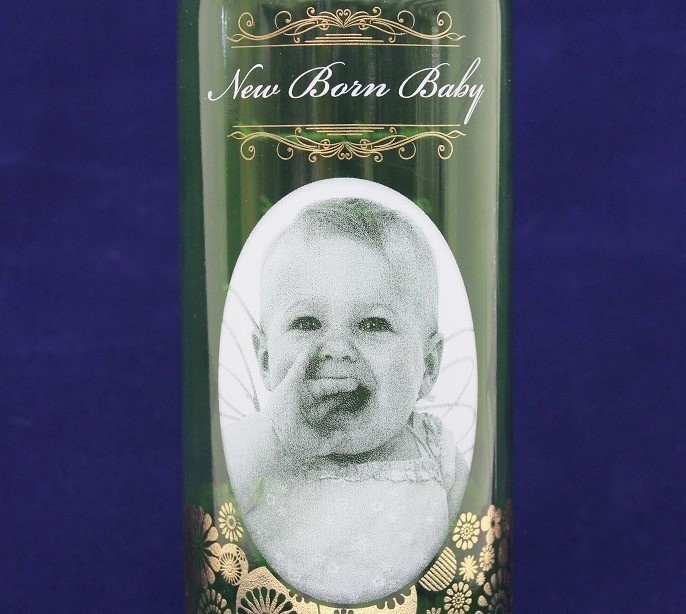 Photos and anniversary dates can be printed onto bottles as keepsake gifts. 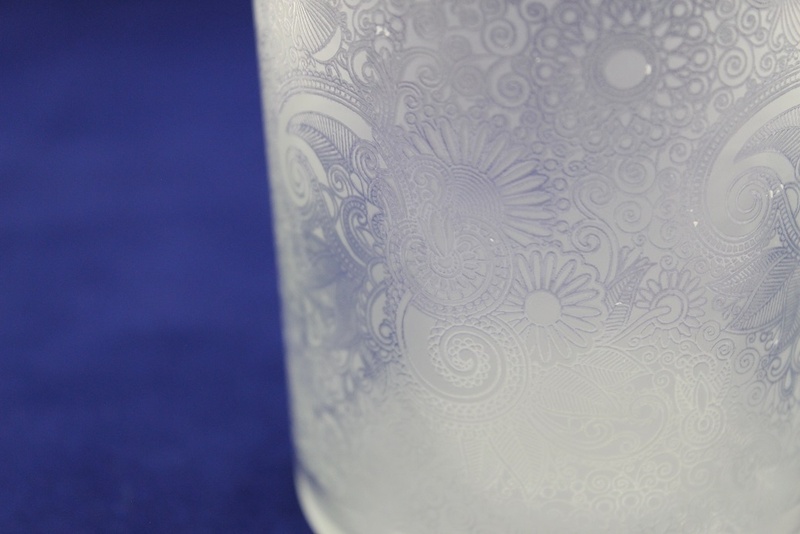 Clear ink creates beautiful and delicate designs. 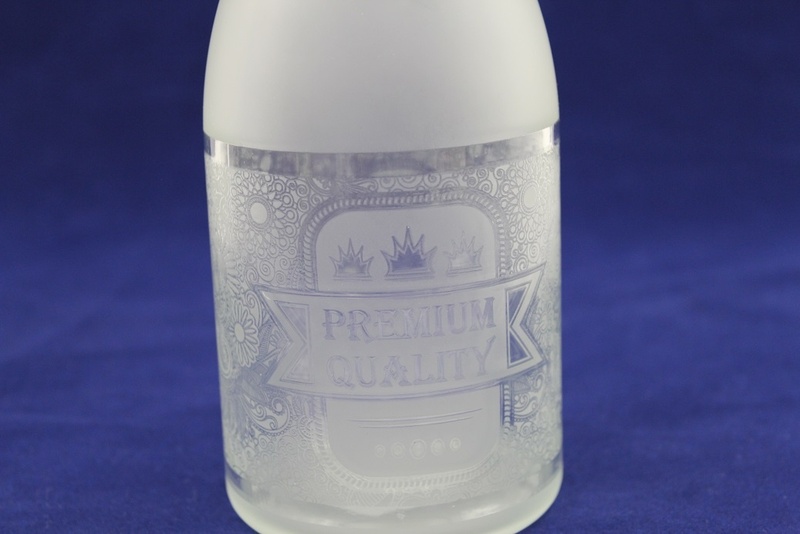 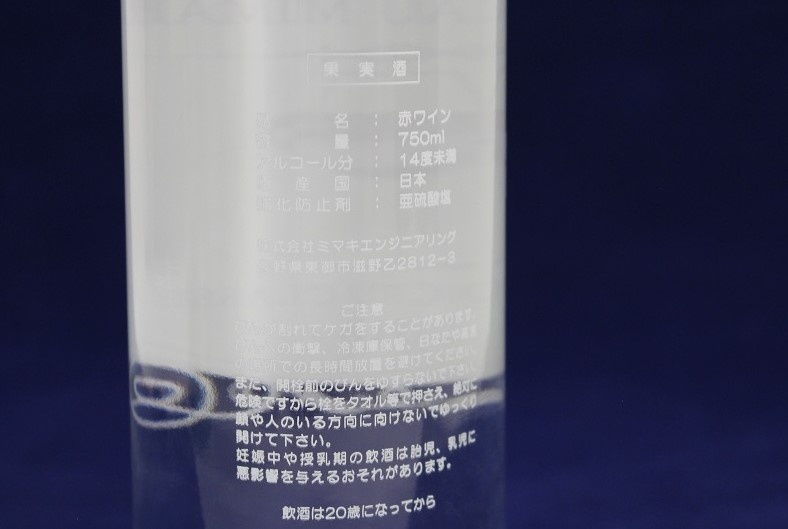 Clear ink can also create embossed designs.